It's always a fiesta in South America! What with all their colourful cultures, vivacious personalities, exotic traditions, and more! Live out loud by dropping by in this gem of a sub-continent in the Western hemisphere and see what amazing experiences they offer. But what about it is so unique and different from other places in the world? For one thing, these countries are hybrids of old and new—as they look forward to what the future has in store, they also never forget the traditions and practices that help stay true themselves. South America is also home to some of the most beautiful natural wonders in the world. Explore the Amazon forest in Brazil, full of exotic flora and fauna that you won't see anywhere else. Mount Fitz Roy in Argentina, on the other hand, is a uniquely-structured mountain that you'd only believe was real if you see it in real life. And the Angel Falls in Venezuela is said to be the highest and one of the most majestic of their kind! 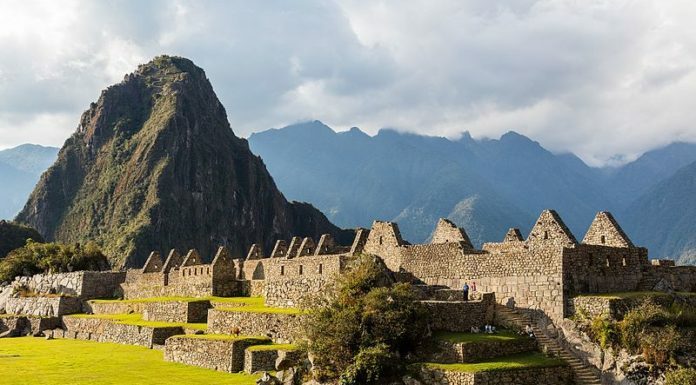 These and more are nestled within the great countries of South America, a region that not only houses natural monuments but is also home to a flurry of experiences you just have to have!